Starting your own design system can be overwhelming. While we’ve provided you with everything you need to start working, it can be helpful to look at existing systems for inspiration. 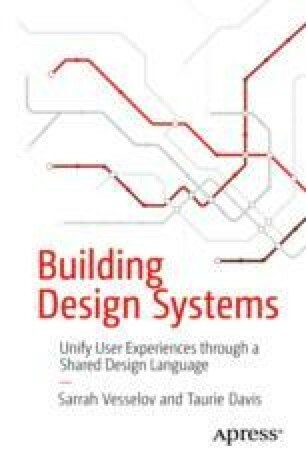 Public-facing and open source design systems provide a window into how different organizations categorize and structure their systems. In this chapter, we will cover the common similarities and differences you can expect to encounter among popular design systems when researching for your own.